Faraday Future's FF 91 electric crossover is shown at the CES in January. Chinese electric-vehicle developer Faraday Future said on Thursday it was exploring strategic options, including debt and equity financing, two days after the automaker's co-founder, Nick Sampson, stepped down. 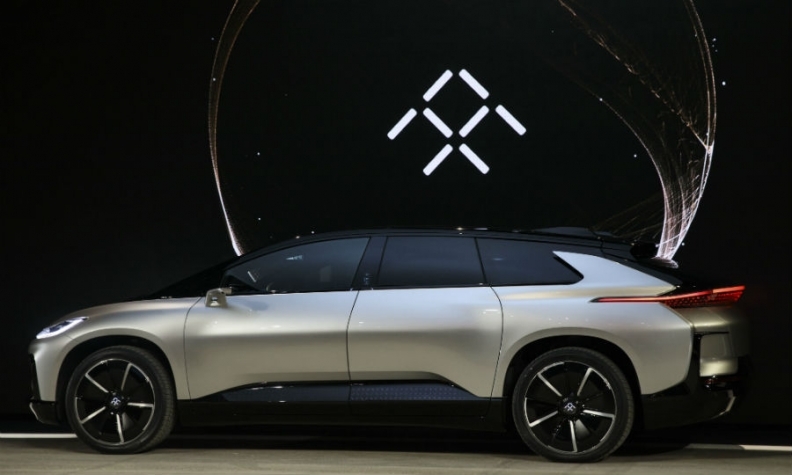 Last week, Faraday Future got relief to seek financing from sources other than Evergrande Health, according to a interim ruling by a Hong Kong arbitration court. Faraday Future has retained Stifel, Nicolaus & Co. as its financial adviser.